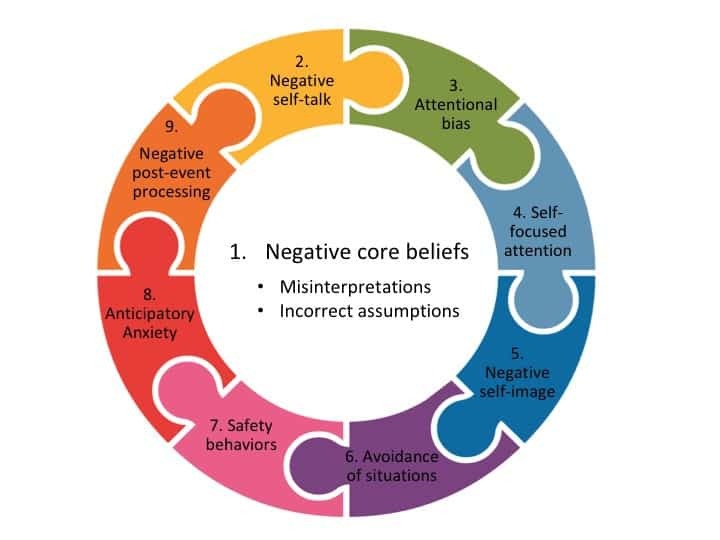 Negative core beliefs about yourself and others. Paying attention to the negative and ignoring positive/neutral feedback (attentional bias). 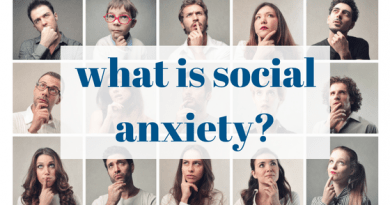 Interventions that target each of these factors have been proven to be highly effective and have helped many people overcome social anxiety disorder. 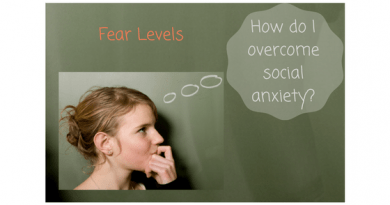 Think about the 9 factors as the key to overcoming your social anxiety. Also, think about how you can do the opposite of these 9 factors, and ask yourself "what can I start doing differently?" Inaccurate negative beliefs are the root cause of social anxiety. Factors 2-9 continually reinforce your negative beliefs, which in turn sets you up for more social anxiety in the future. This means that your false negative beliefs never have the opportunity to be disproved. The fact that your negative beliefs never get disproved is what keeps your social anxiety alive despite repeated exposures to fearful situations. Let’s explore each of the factors. A. Social standards are excessively high. ...Other similar beliefs. Each person is different and a good treatment program will help you identify your negative beliefs. B. You believe that if you perform in a certain way, you’ll experience pain. C. You have certain general negative beliefs about yourself. Others are generally critical, hostile and competitive. (Actually, most people are pretty supportive and friendly). It's likely I will be evaluated negatively. (Actually, most people are not evaluating you the way you imagine). Negative evaluation comes at a high cost. I will pay a high price. (Actually, most negative evaluation is no big deal and passes quickly). ...Other similar thoughts. Each person is different and a good treatment program will help you identify the illogical automatic thoughts that increase your anxiety levels in social situations. You repeat this script over and over which increases your anxiety in social situations. Your self-talk ultimately springs from your negative core beliefs. You pay attention to the negative and ignore positive or neutral social cues. This happens before, during or after social situations. For example, your boss may say “great job,” and you interpret that feedback as sympathy rather than positive feedback (“she feels bad for me so she had to say that, but she doesn’t really think I did a great job”). Or you’re speaking in front of a group and everyone in the audience is smiling, but you pay attention to the one person in the audience who is not smiling. When someone is laughing across the room, you interpret that they are laughing at you. You continually scan the social environment for anything that could be construed as negative evaluation such as frowns, yawns or any ambiguous/meaningless feedback. In essence, you’re not paying attention to neutral or positive feedback and that feedback is lost forever. Instead, you’re paying attention to negative feedback, or twisting positive feedback into something negative. When the positive feedback is lost, your false negative beliefs never get disproved. Self-focused attention is where you continually scan and scrutinize your performance, your anxiety levels, and your physical symptoms when you are in a social situation. Once you experience social fear, your attention shifts inward – toward negative self-evaluation and toward your bodily sensations of anxiety. We know that this shift of attention makes things worse. You are now spending your mental resources scanning your body and evaluating yourself as well as trying to handle the social situation. Once you shift attention inward, you may notice aspects about yourself you don’t like and you believe others share those same beliefs with you. Speaking and socializing is a challenging task. It requires attention and focus. But because your focus is on yourself, instead of the task at hand, you end up overloading your brain with too many demands. You can’t think straight when your brain is so overloaded and distracted, which is why you can easily lose your train of thought. Your attention is divided by external threat (people) and by internal threat (fear symptoms) and you can’t focus on the task at hand. This interferes with your social performance. When you enroll in a social anxiety treatment program, you’ll learn to direct your attention away from your internal feelings and toward the task at hand. You’ll learn to become comfortable with who you are including your imperfections. You’ll learn strategies to change this negative view of yourself, and you’ll realize that most people do not share the same negative view with you. You form a mental representation of yourself creating a vivid impression of how others see you (the observer’s perspective). This mental representation is not based on objective feedback. It’s internally constructed based on a combination of long-term memory (previous experiences in social situations), your misinterpretation of your symptoms and your misinterpretation of other’s feedback. Your attention is primarily focused on the negative aspects of that mental representation. You misinterpret the observer as critical which keeps reinforcing your negative self-image. You also interpret your symptoms as evidence that you’re performing poorly which also reinforces your negative self-image. You will learn that avoiding is part of the reason your fear has been kept alive because you’ve never tried the alternative: not avoiding. The more you avoid potentially fearful situations, the more your anxiety will grow out of control. Avoidance is what fuels your anxiety. Avoidance also gives you no ability to disconfirm your fears and false assumptions. When we talk about facing a fearful situation, we’re not talking about gritting your teeth and enduring the pain. Instead, we’re talking about going into a fearful situation with coping strategies. We’re also talking about a very gradual and gentle desensitization process where you take baby steps that are manageable for you. This is like dipping your toe in the water, and then taking the next manageable step to gradually build confidence. Good treatment programs will help you develop coping strategies and a personalized desensitization plan that works for you. Safety behaviors are subtle avoidance behaviors that are used to try to prevent the fear from coming true, but they actually keep the fear alive. They provide temporary relief and a sense of control, but they actually serve to maintain and exacerbate social anxiety. For example, Roger thinks “When I am in fearful social situations, I need a couple of drinks to calm myself down. I also need a friend nearby.” Unfortunately, Roger’s brain learns that social situations are safe as long as he has alcohol and close friends nearby. He does not learn that social situations are safe in general so his brain has not learned the right lesson. When Roger performs well socially, he attributes his success to alcohol and friends—not to himself. To overcome social anxiety, you'll need to be able to attribute your success to yourself—not to luck or external factors outside of your control. The fact is, there is true safety in social situations. They are not just survivable with the right combination of safety behaviors and luck, but the situation is truly safe. In good treatment programs, you’ll have the opportunity to experience that unconditional safety. Think of someone who dreads giving a speech at a wedding. She may dread the speech months or weeks before the wedding and rehearses her worst fears playing out in her imagination. Anticipatory anxiety is the stress, worry and even the dread you feel before a speaking event. The anxiety starts sometimes months or weeks before and builds. Once you’re in the fearful situation your body is tense and your thoughts and imagination are running wild. This is fertile ground for anxiety to escalate. Anticipatory anxiety also keeps your anxiety aroused for extended periods of time resulting in chronic stress and harmful cortisol levels in your body. Post-event rumination happens once the fearful event is over. It’s where you continually review the fearful event in your mind and criticize your social performance. You re-play the movie in your mind sometimes for days, weeks, months or years. Like anticipatory anxiety, this “primes the anxiety pump” for the next time you face a fearful situation, and creates chronic stress and worry. Social anxiety is due to false assumptions that (1) others are generally critical and are likely to judge you negatively and (2) there is a high cost to negative evaluation from others. The more likely or the more costly you believe rejection to be, the more your symptoms will intensify. All 9 factors keep you mentally and emotionally pre-occupied with potential social failure. This keeps the fear center in your brain (the amygdala) and your nervous system on high threat alert. This makes you more likely to have an automatic fear response in fearful situations (i.e. sensitization). When you have social anxiety, you expect to fail to meet social standards. Basically you think that social standards are too high, and you’re missing the mark. So you go into social situations anticipating social failure and rejection (which your nervous system interprets as dangerous). When you have social anxiety, you focus on negative interpretations. For example, if someone smiles at you, you interpret it as sympathy for your poor social performance (negative) rather than genuine approval. Treatment programs that target each of the 9 social anxiety risk factors have been proven to be highly effective. You can find some of them in this list of "gold standard" social anxiety treatment programs. 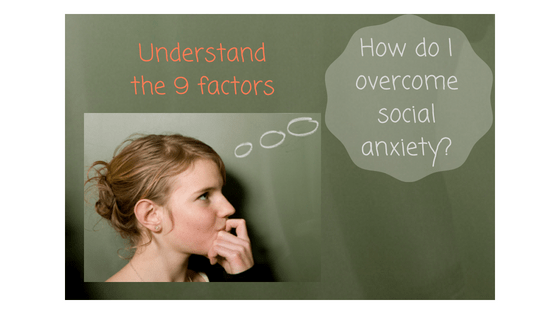 Do the 9 factors help you understand what's going on and why you have social anxiety? Do they give you a sense of what you can start doing differently? Feel free to comment below. Is it possible to eliminate social anxiety completely? How can I change my self-talk? 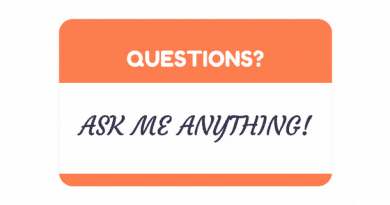 How can I desensitize my nervous system? What medications help with social anxiety? What are the pros and cons of medications vs. Cognitive-Behavioral Therapy (CBT)?